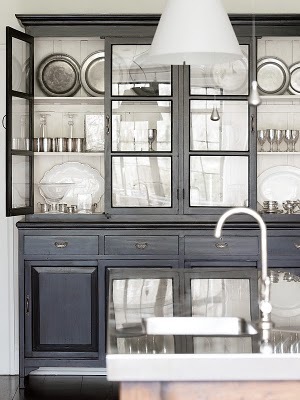 This cabinet is perfect. 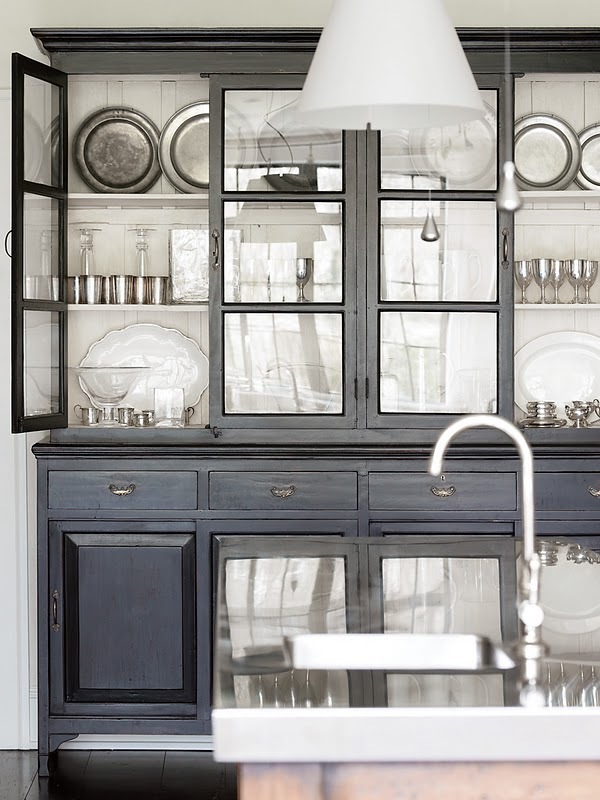 The collection of pewter, antique stoneware and Wedgewood creamware are so beautifully displayed. I need something like this in my home!